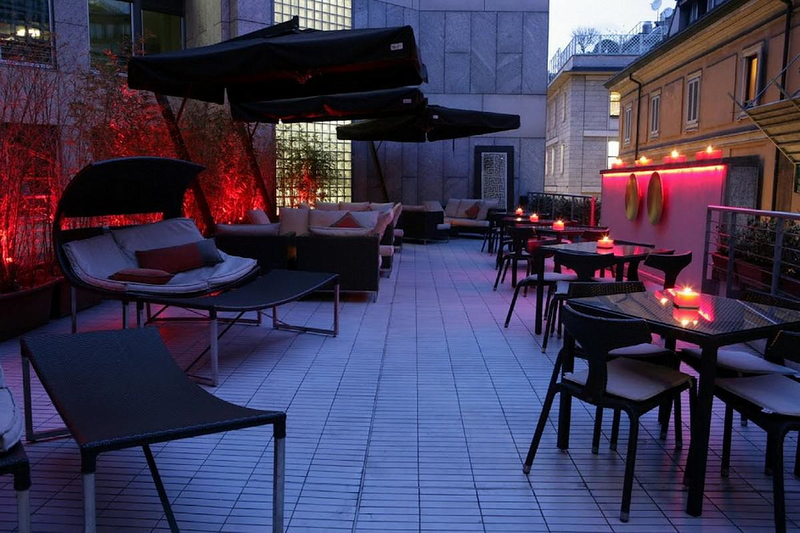 HomeBlogArchitectureThe Gray Boutique Hotel in the heart of Milan. 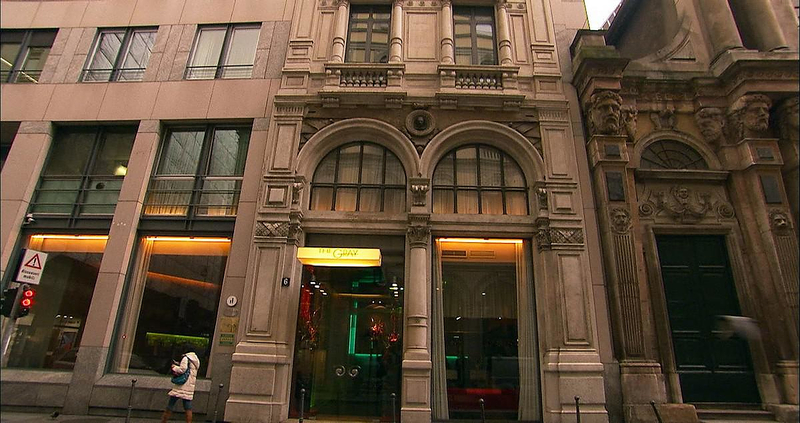 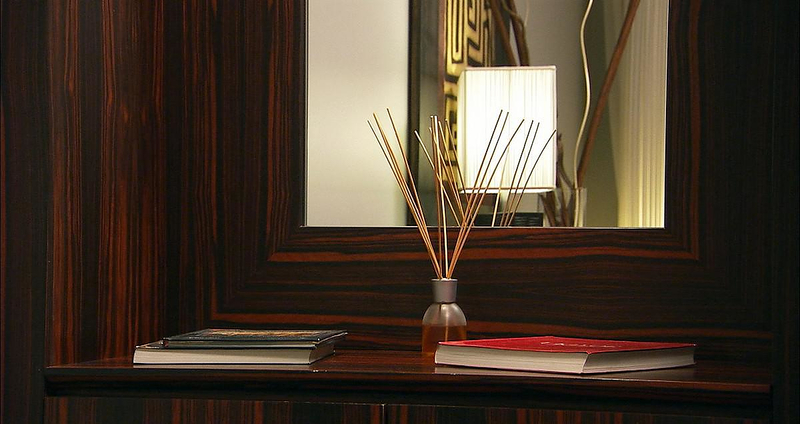 Gray Boutique Hotel is a stunning and elegant hotel in the historical center of Milan. 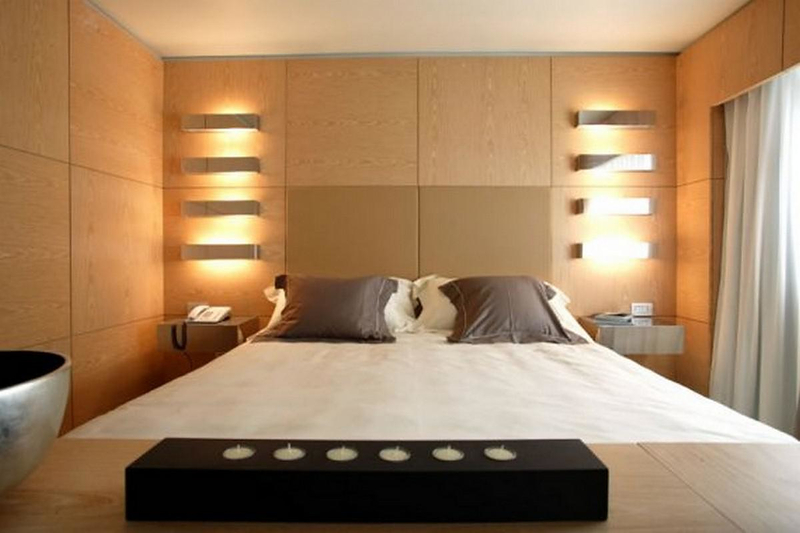 The Gray offers top-notch accommodation that more than matches the Lombard capital’s sense of chic and style. 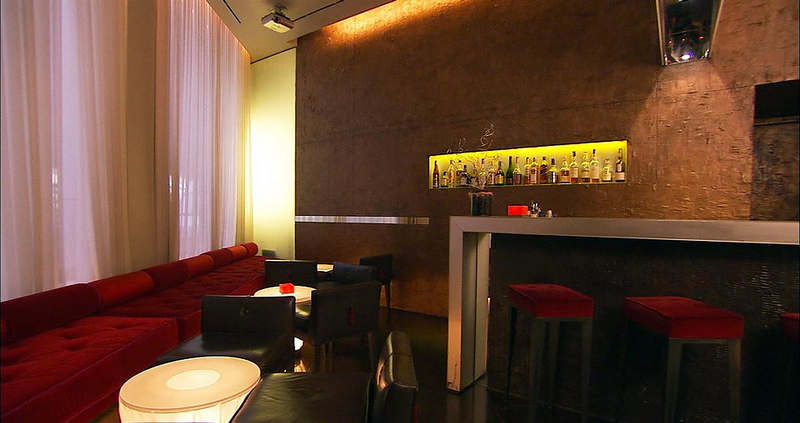 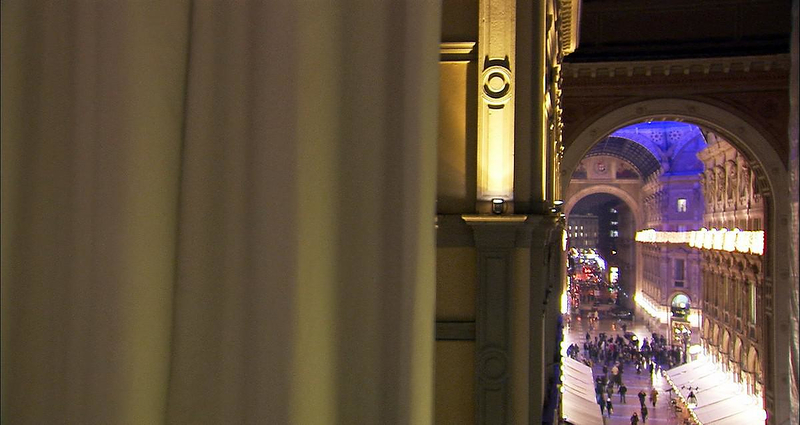 The Gray Hotel Milan is a sophisticated hideaway close to the cathedral in the center of the city. 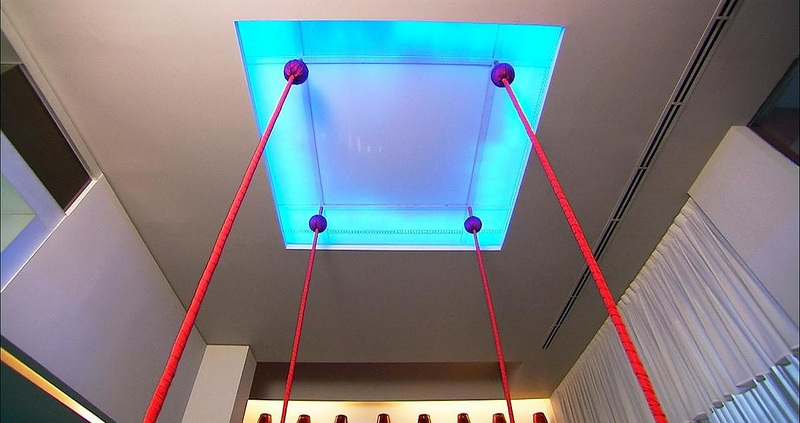 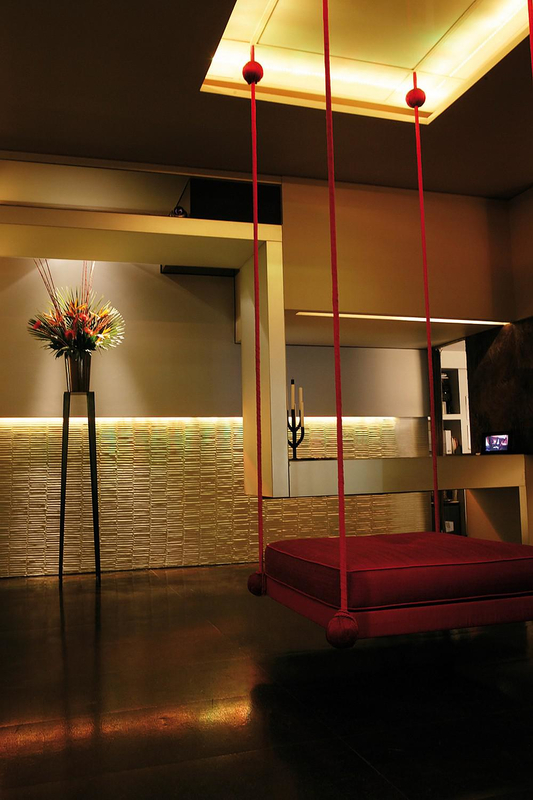 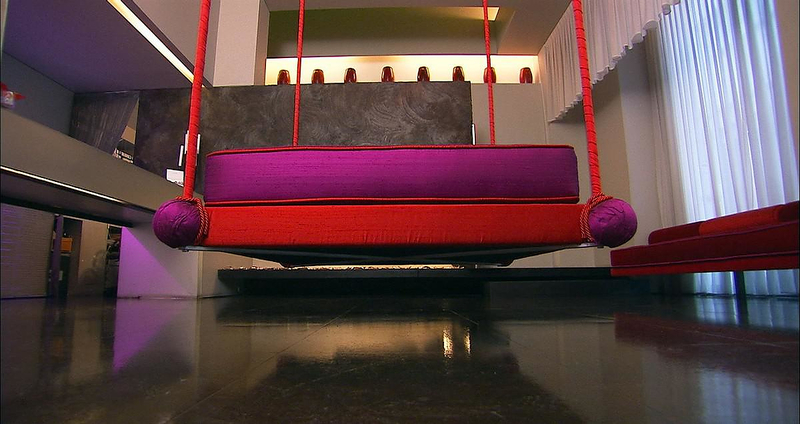 Its glamorous good looks are highlighted by delightfully quirky touches such as the eye-catching red and fuchsia pink swing chair in the lobby, and of course our favorite element, the creative “floating” stairs designed by Florence based architect Guido Ciompi. 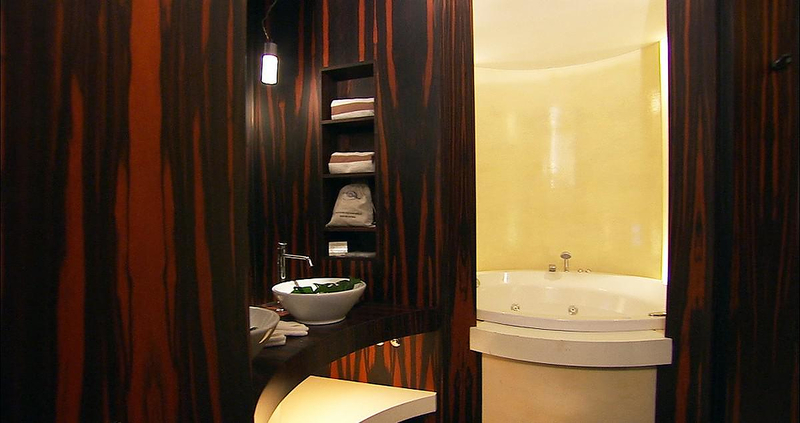 The 21 guest rooms are in 21 different styles, but all bear a certain resemblance, with ebony wood furniture and ivory-colored fabrics and leather. 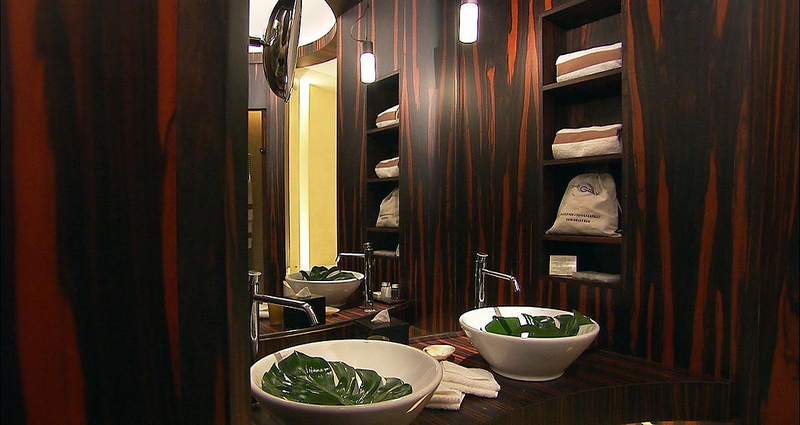 Two of the suites have private workout rooms, and two others have steam rooms. 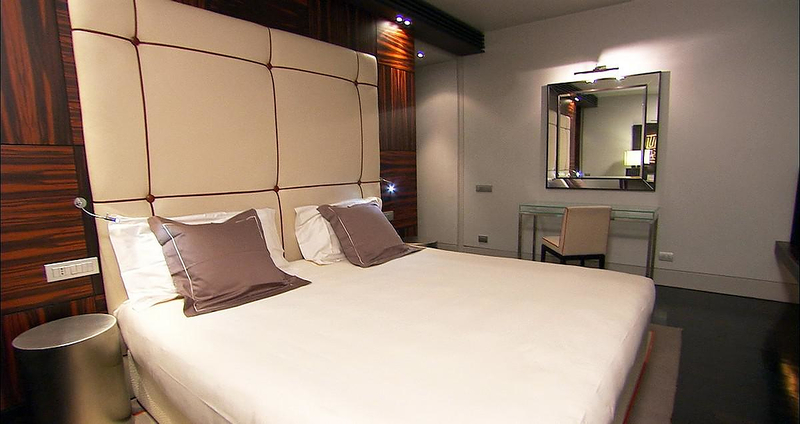 Flat-screen TVs are standard, and there is wireless internet access all around, fitting for the most businesslike of all Italian cities. 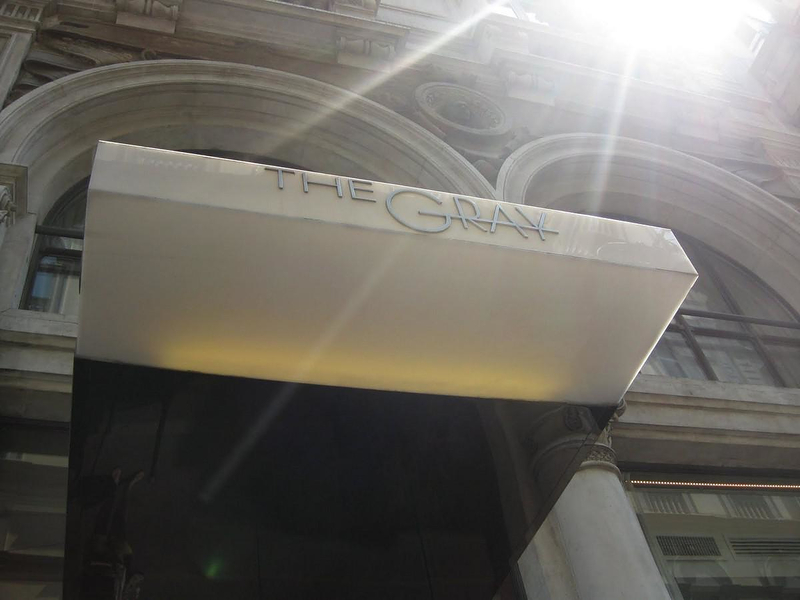 As well as elegant and welcoming public areas, The Gray Hotel features a bar and a stylish restaurant. 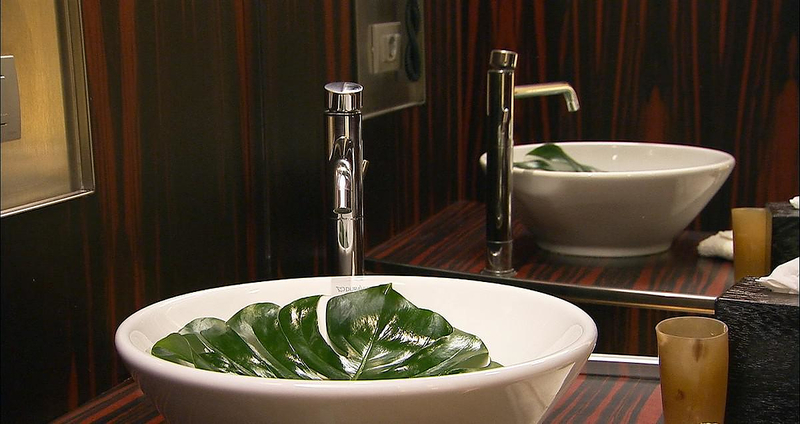 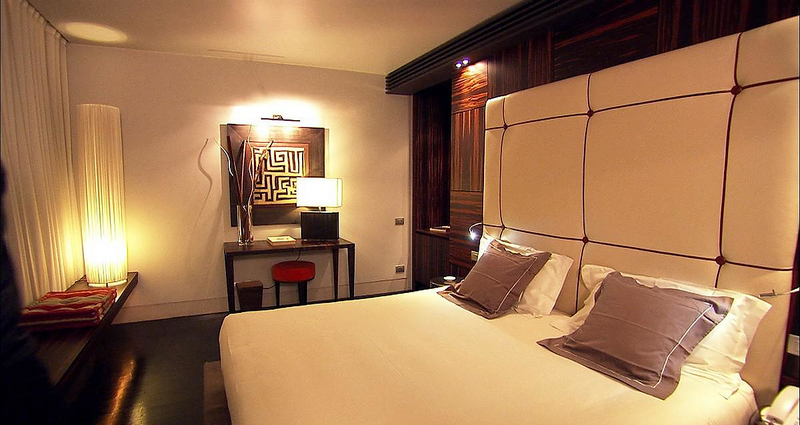 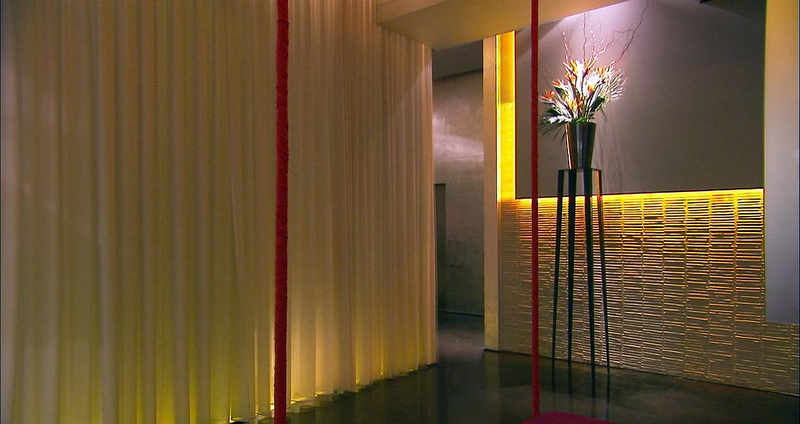 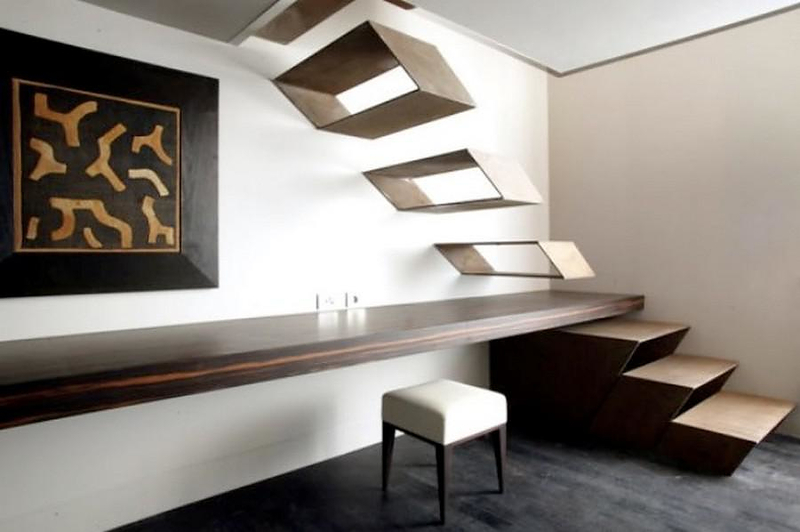 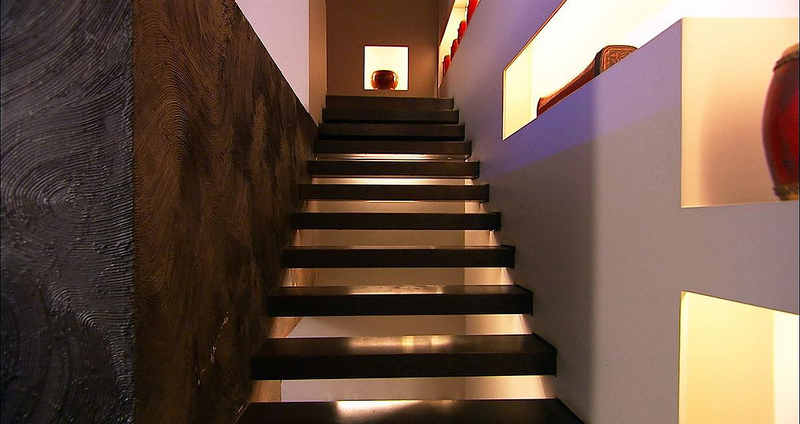 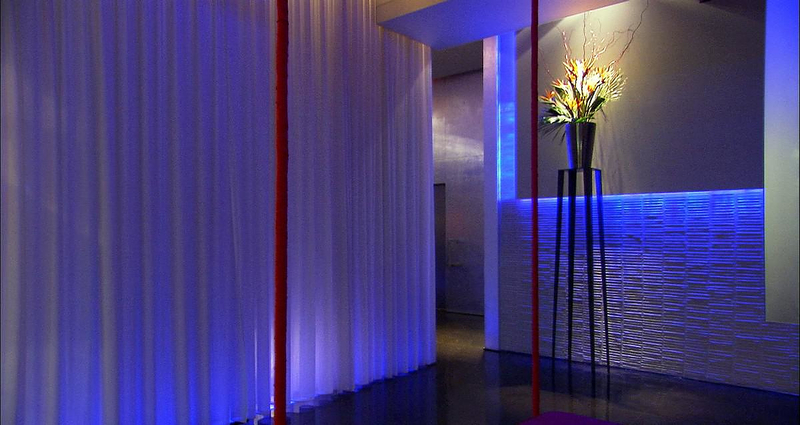 This small 5 star Milan boutique hotel is renowned for its design interiors and its exquisite cuisine. 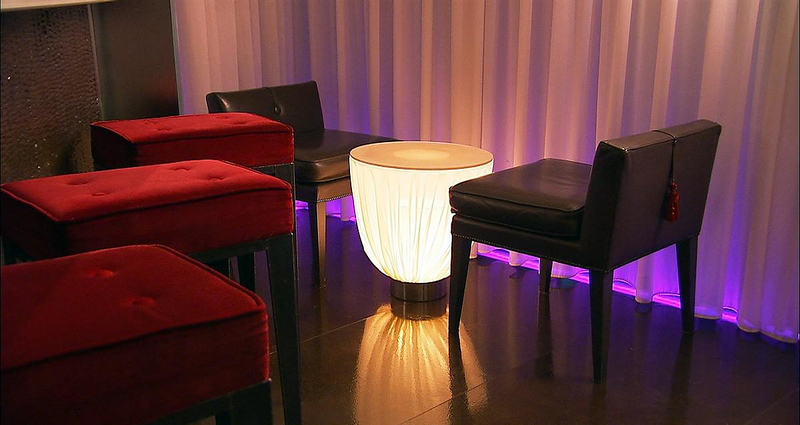 “Il Bar” is made of attractive white glass, and contrasts with the all-black restaurant upstairs. 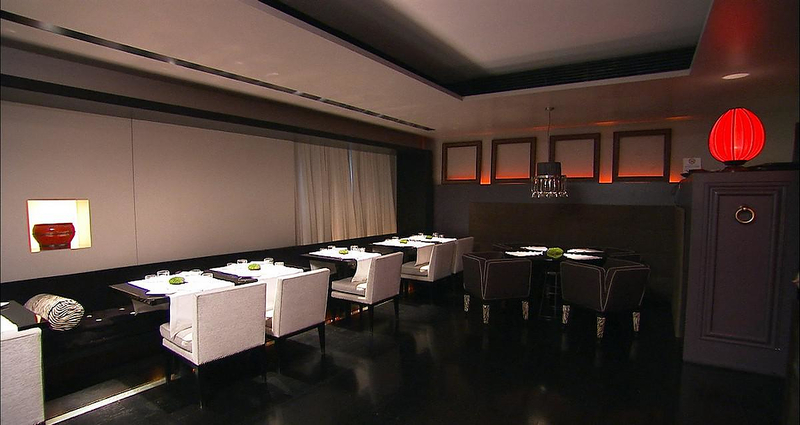 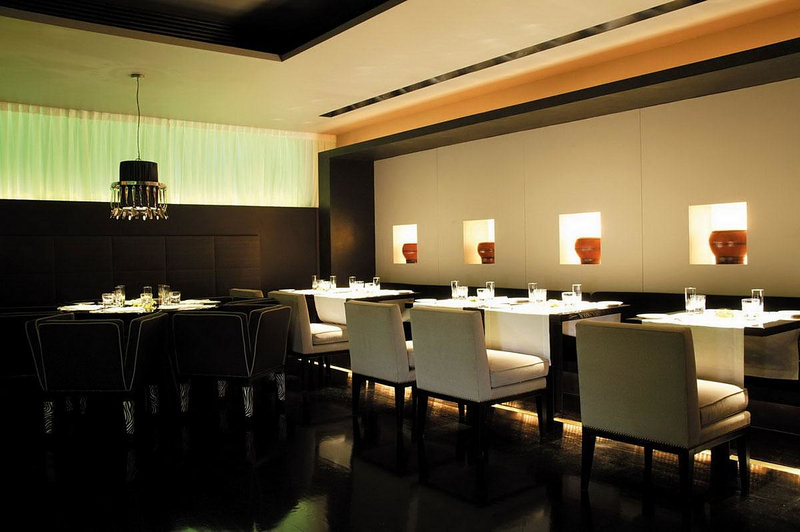 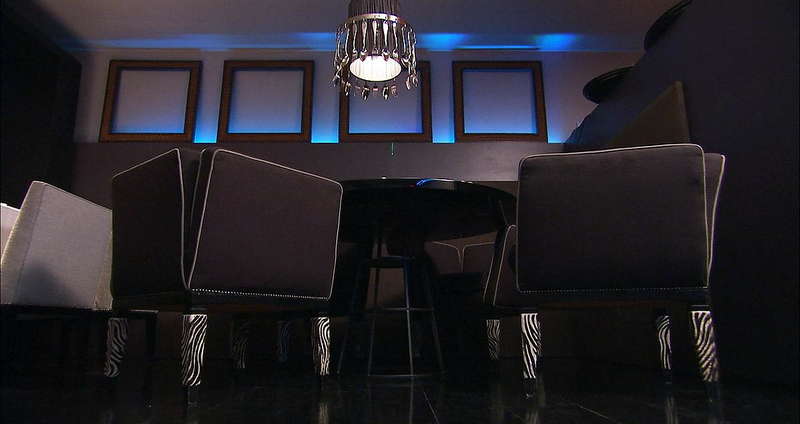 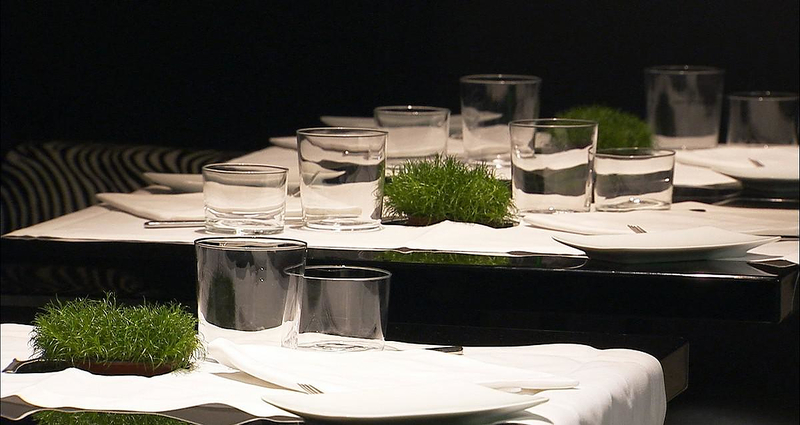 The restaurant is named “Le Noir”, it features tables of black lacquer and black velvet upholstery. 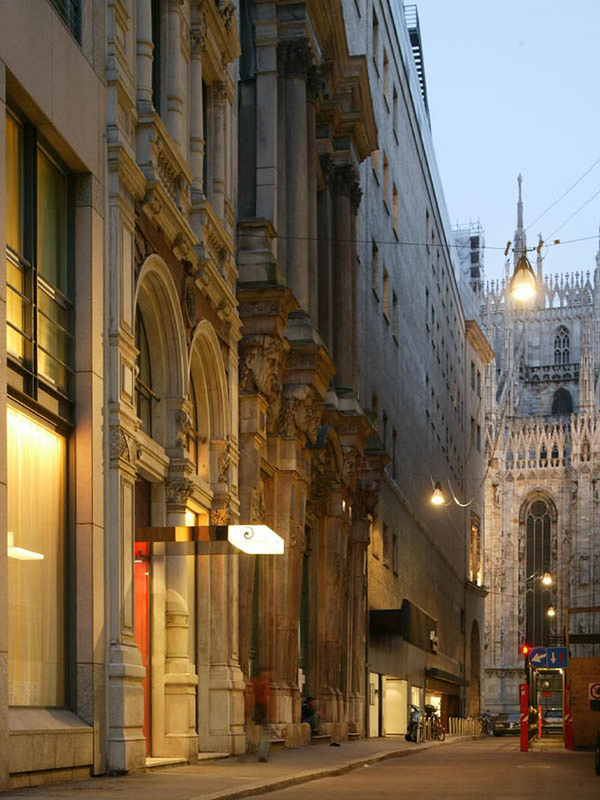 Gray Boutique Hotel is only seconds away from the Duomo, La Scala Opera House and the Galleria Vittorio Emanuele an important meeting point, with its elegant shops, coffee and tea houses.